FromSoftware’s latest, Sekiro Shadows Die Twice, has officially reached new heights. It was no surprise that the game was doing well, considering the fact that it topped the UK sales charts in its first week after launch and also managed to dethrone the Division 2 on the global sales charts. It seems it is continuing to succeed. In a press release from FromSoftware, it was announced that the game has sold over 2 million copies worldwide across the PlayStation 4, Xbox One, and PC in only its first 10 days! On top of these sales figures, the game has also earned Metacritic’s highly coveted “Must-Play” status. Only 1% of all games in a year earn a spot on this “Must-Play” list. To add this to all of the feats that FromSoftware’s latest game has achieved in such a short time is a big deal. It was also revealed that on launch day, Sekiro Shadows Die Twice was the #1 viewed game on Twitch. Over the weekend after launch, the game was watched on Twitch for over 653 million minutes by users worldwide. In the span of one week, those numbers rose to 1.1 billion minutes watched on Twitch. 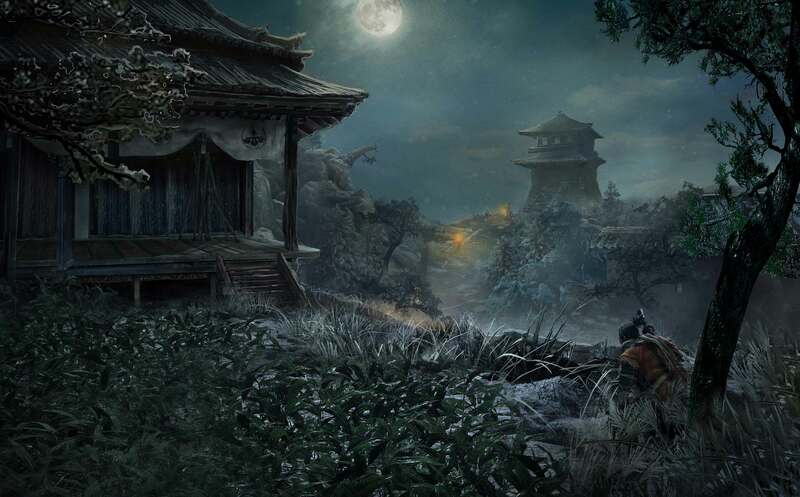 It is safe to say players worldwide could not get enough of Sekiro‘s fast paced combat and difficult boss encounters. With it being a FromSoftware title, my guess is some of those watch time minutes were most likely from players looking to find the way to beat a particular boss or encounter in-game. The studio’s games are known for being particularly unforgiving, but these numbers are still quite impressive! If you love Sekiro Shadows Die Twice, Dark Souls, or even just FromSoftware in general, check out part one of our breakdown on the history of FromSoftware from PlayStation Lifestyle’s own, Chris Penwell! Are you surprised to see that Sekiro Shadows Die Twice is still making waves among fans? Let us know what you think in the comments below!